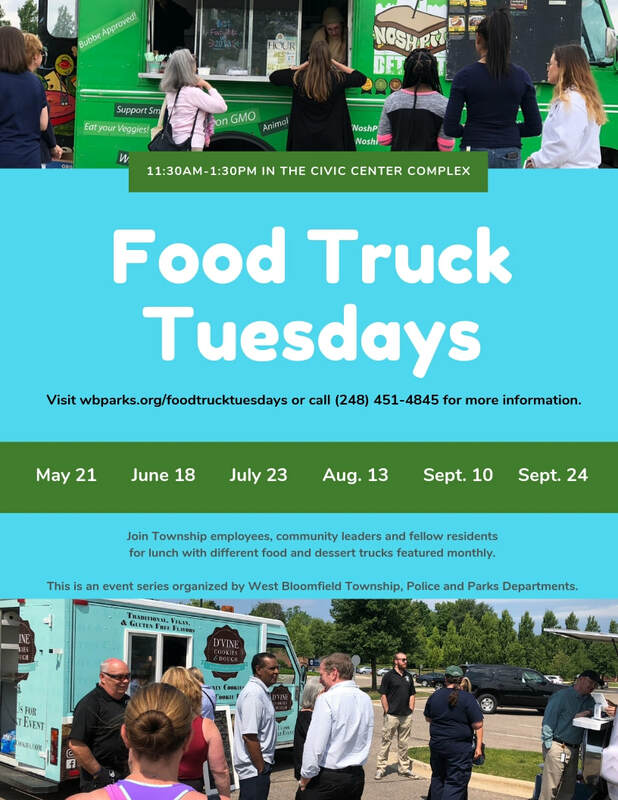 ​Join us one Tuesday a month from 11:30 am - 1:30 pm for lunch in the Civic Center Complex! We will have a different food truck each month as well as seating available. Food trucks will be located on the south end of the Recreation Activities Center parking lot. June 18th: Ya Eat Yet?